Looking for a delicious lunch option? 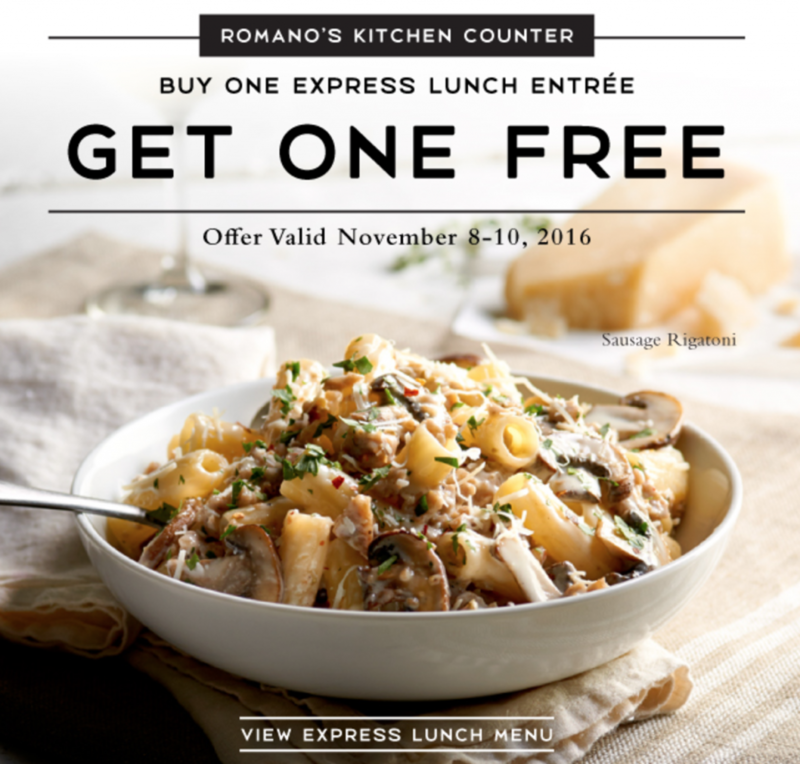 Macaroni Grill is offering (2) lunches for the price of one! You can print the coupon or show on your mobile device to your server. Sign me up for a Caprese Sandwich!! This coupon is valued up to $7. This would be a fun lunch date. Offer valid through Thursday, 11/10.